The West Coast Procrastinators finally got their act together to reprise our NYD 2008 run. 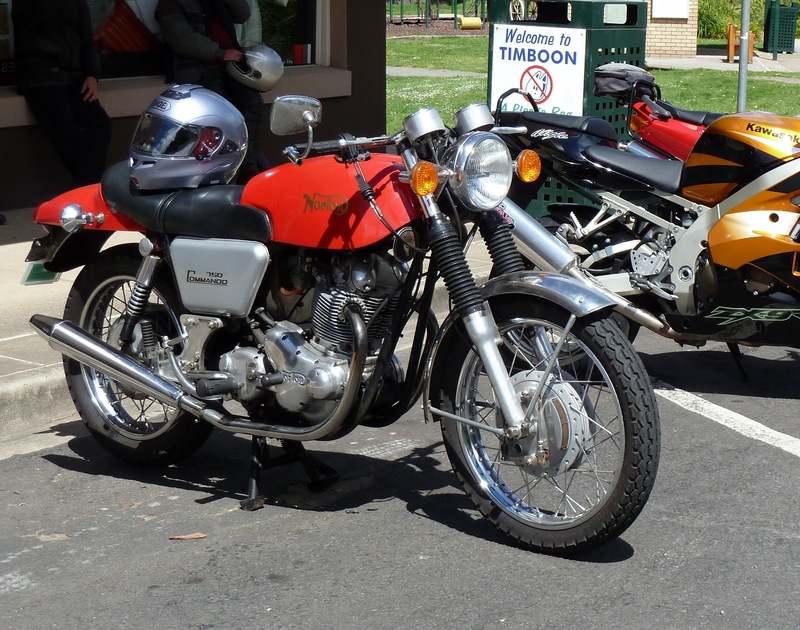 The route differed slightly, but still involved the same guys, the 12 Apostles, two old Norton Commandos, two Japanese motorcycles and plenty of time spent chatting over a tasty lunch together. Let me tell you a little about my riding buddies. In addition to his Norton Commando, Andy has numerous other motorcycles. 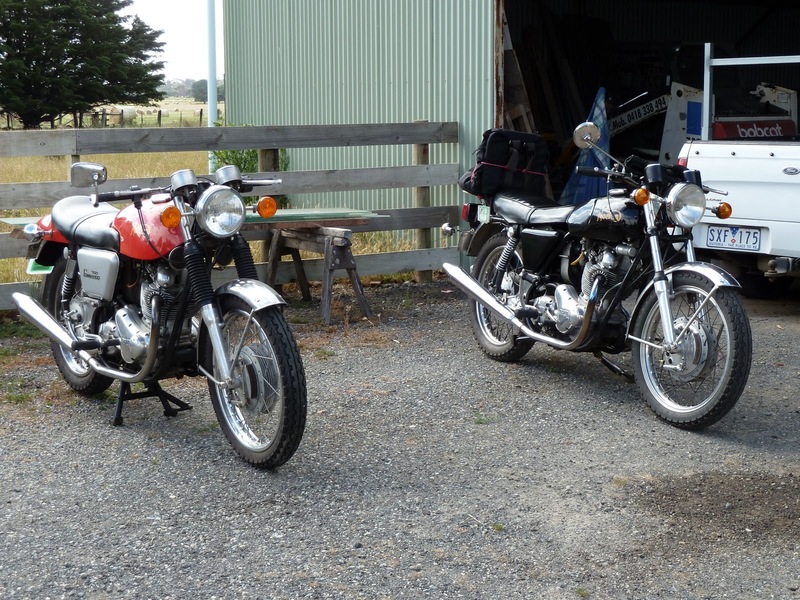 Complete and running are a 500cc BSA twin, a lovel and newly acquired 1972 T250 Suzuki Hustler, and an old 350cc Panther single. Under restoration is a 450 Ducati and another BSA. I’ve probably missed some, as there are numerous other motorcycles in various states of completion. 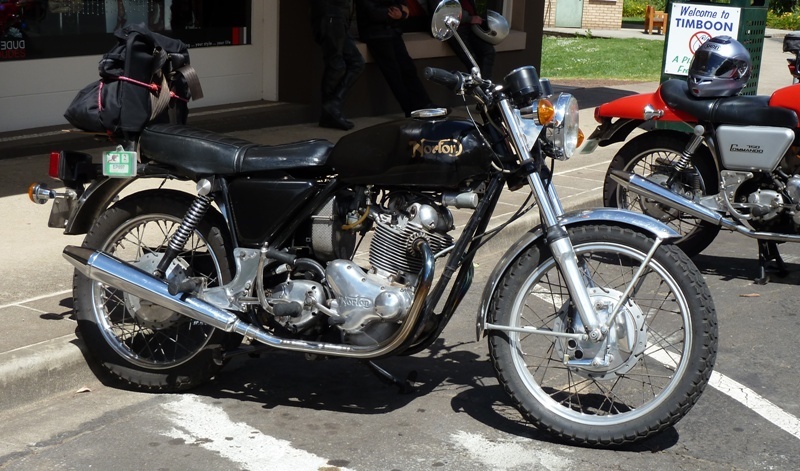 Other than his Comando, Steve has another complete and rideable Norton 500cc single, a 1970’s RD350 Yamaha (which he rode to some of the most remote parts of Australia on back in 1979) and currently has a 500cc twin cylinder Norton Dominator under restoration. He also kindly houses my wife’s rideable, but incomplete, early 1970’s 175 Yamaha dirt bike and some other miscellaneous motorcycles and parts of Andy’s. Both of these guys were my mates from our teenage years, when we came together with motorcycles and riding as our common bond. Neither Marty nor I are are into restoring old motorcycles. He’s my main touring buddy (and features in most rides reports on this blog) and we’ve been great friends for the past 25 years. 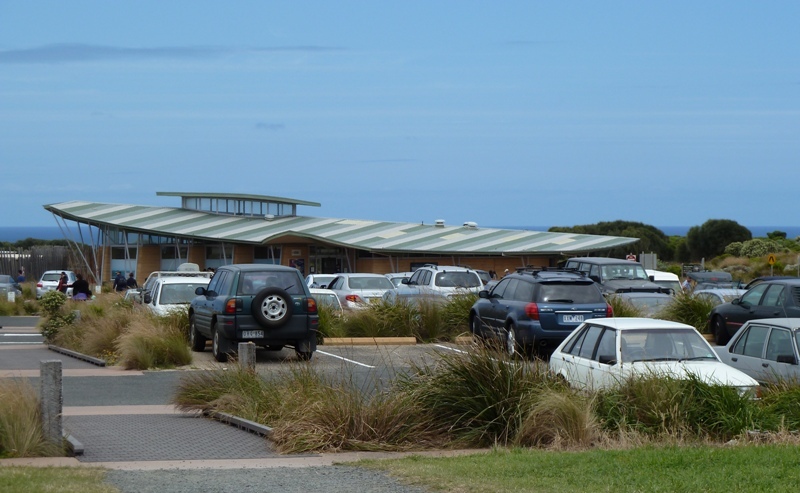 We headed off from our rendezvous point in Colac (Vic) which is approx 150 kilometers (93 miles) from Melbourne. Our lunch destination turned out to be the cafe at a distillery in the tiny Western District township of Timboon (Victoria). 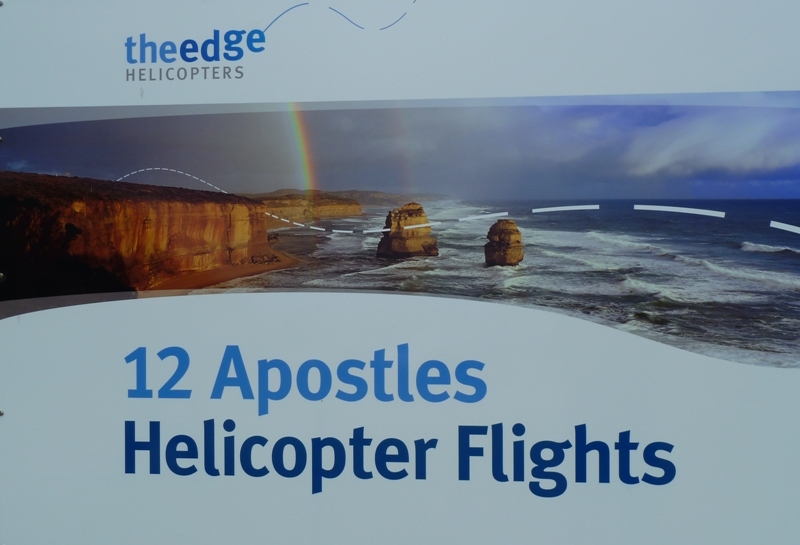 This is quite close to the famous 12 Apostles and the gas processing plant for the Casino Natural Gas off shore rigs. 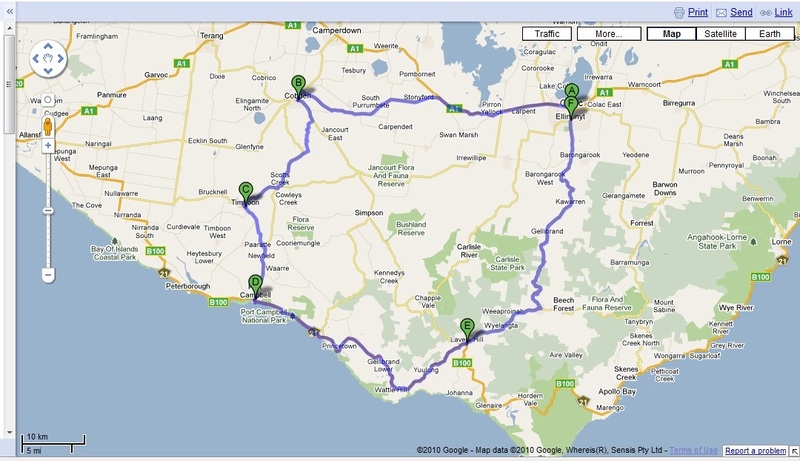 Here’s a map of our route starting in Colac at Steve’s place, which is approx 80 klm (50 miles) from my home. Map of ride from our rendezvous point in Colac (Vic). 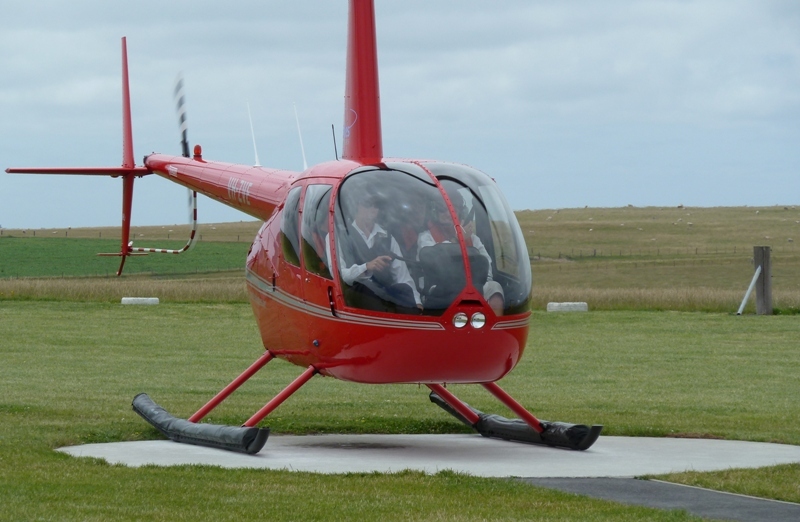 Two of these and another large helicopter were sitting idle. 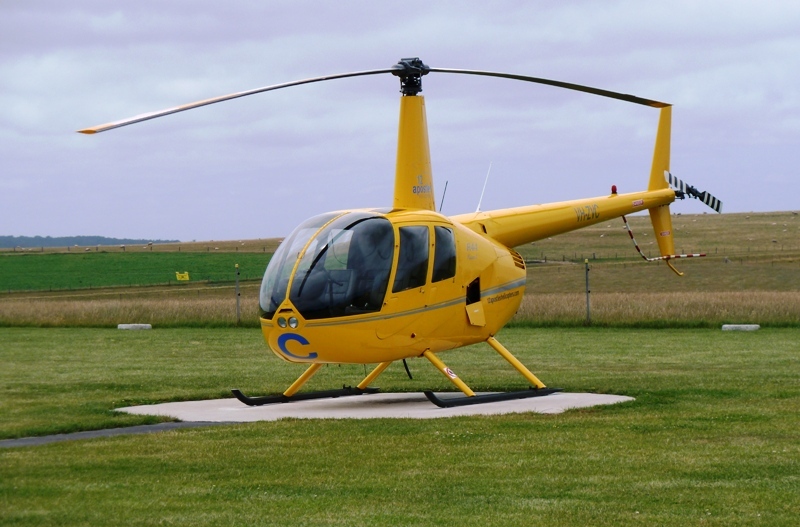 NY’s day seems to be a slow day for scenic flights! 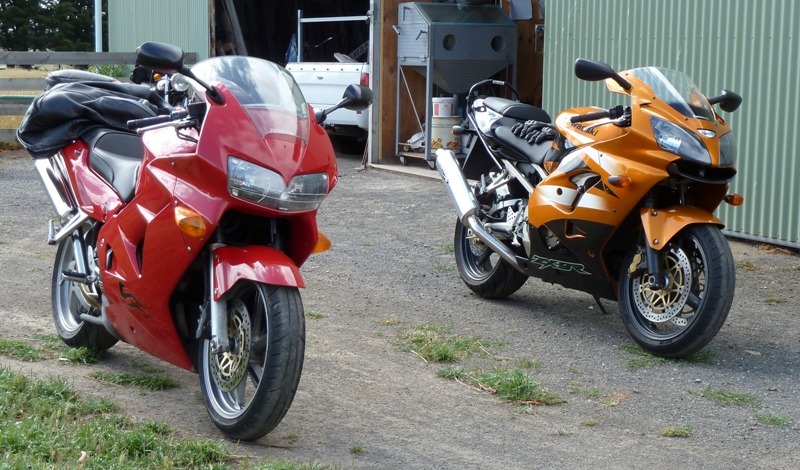 This was a very laid back ride in near perfect motorcycling weather and a great start to 2011. Here’s hoping for many more great rides in 2011!